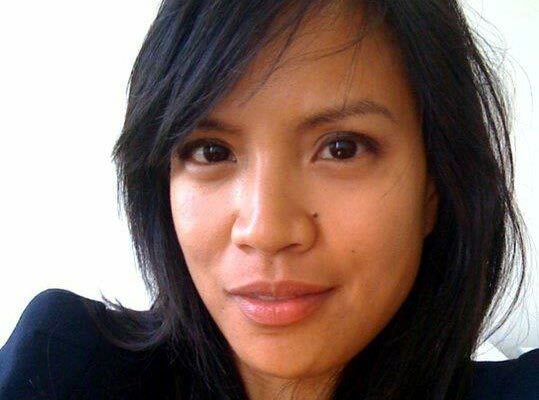 Cecilia Pagkalinawan is the founder of appLOUD, an app featuring fan-generated live music videos from around the world. In appLOUD Cecilia wanted to combine her love of music with her background in e-commerce and online marketing. Cecilia has a track record in launching and marketing successful e-commerce businesses. She has launched and marketed online stores for Burberry, Frette, and La Perla. She has experience working for internet start-ups such as K2, RichFX, and was CEO of boutiqueY3K, an e-commerce consulting firm she launched in 1998 with clients such as Nine West and Jones Apparel. After working at dot com start-ups, in 2003 Cecilia joined multi-national luxury and fashion brands in senior and executive management positions and was involved in ecommerce, merchandising, marketing and operations for Burberry, Frette, and La Perla.